Today, Snapchat announced Snap Kit, a suite of tools which allow developers to integrate their apps into Snapchat and vice versa. Among a few other boons to Snap’s fickle user base, this brings in a whole new facet to Snapchat: shopping. 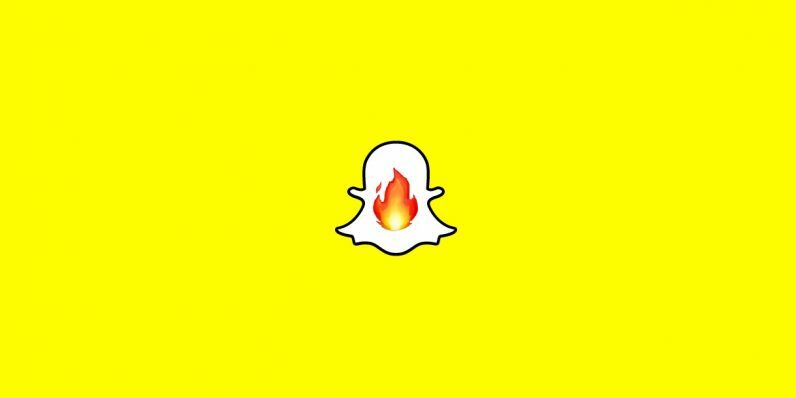 Rumors about Snap Kit have been swirling for a few weeks, as something which would allow app developers to add Snapchat as a login option. Now it’s out, and the integrations are a little more in-depth than that. The Kits — Story, Login, Creative, and Bitmoji — allow users to integrate multiple features from Snapchat, including its camera and avatars, and it also allows brands to spread their particular labels to Snapchat through their apps. And for some of those brands — Poshmark or Postmates for example — that means using Snapchat’s built-in external links to direct users to their products. To be clear, Snapchat’s not a new hand at ecommerce. The company’s been testing shoppable ads recently, along with an integration with Seatgeek, through which it sells sports tickets. But these integrations could not only put Snapchat on more even ground with its social shopping competitors, it could also create a whole Snapchat ecosystem. Imagine, for example, a cosmetics company or retailer which integrates with Snapchat. When a user sees a snap containing a picture of the cosmetics in question, or a person wearing them, they can tap on a link to the company’s app. They can then log into the app with their Snapchat handle, eliminating the need to create a new account. This mirrors an update to Instagram’s ecommerce platform which was released recently, in which brands can add Stickers to their Stories which direct readers to products they can buy. Instagram already has a multi-year history of making this work, so I’m not expecting to see as many people adopt Snap Kits right away. But it’ll still give Snapchat a new edge in the arm wrestling match the two are apparently locked in forever. In addition to its other features, Snapchat’s update claims to be more secure than (ahem) other apps we could name — the other apps don’t retain any information on you or your friends other than your handle and your Bitmoji. So far, the first adopters of Snap Kit include Pandora, Giphy, Tinder, Patreon, and Eventbrite. Any app developer can use the Snap Kits, though, according to the company’s site, it reviews all apps before they’re integrated with Snapchat.